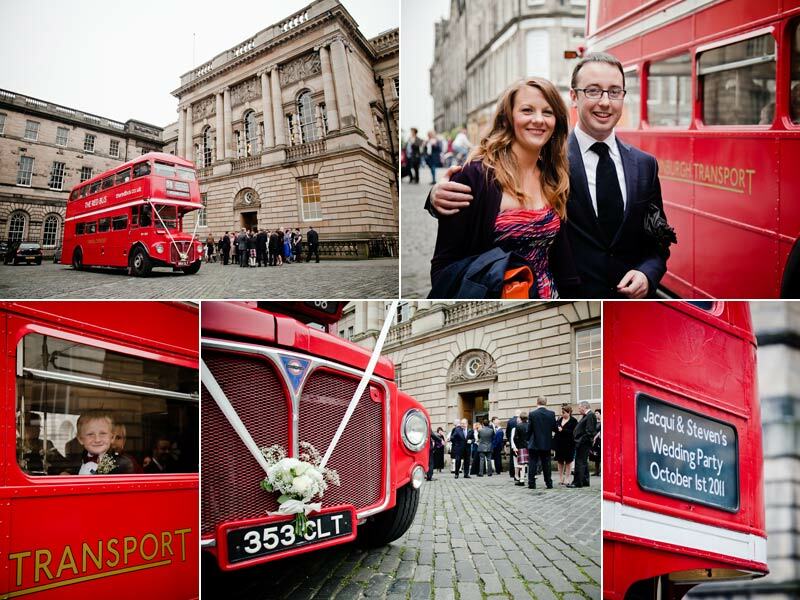 Jacqui & Steven got married on the 1st of October at Edinburgh Lothian Chambers followed by a reception at The Scotsman Hotel. 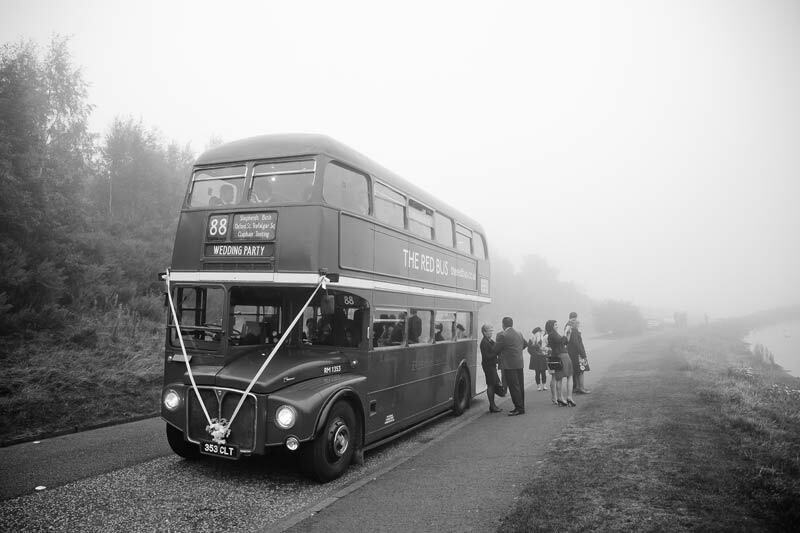 An old original red bus was hired to give the guests a tour of Edinburgh’s landmarks, unfortunately not so many could be seen due to the Edinburgh weather being true to form! 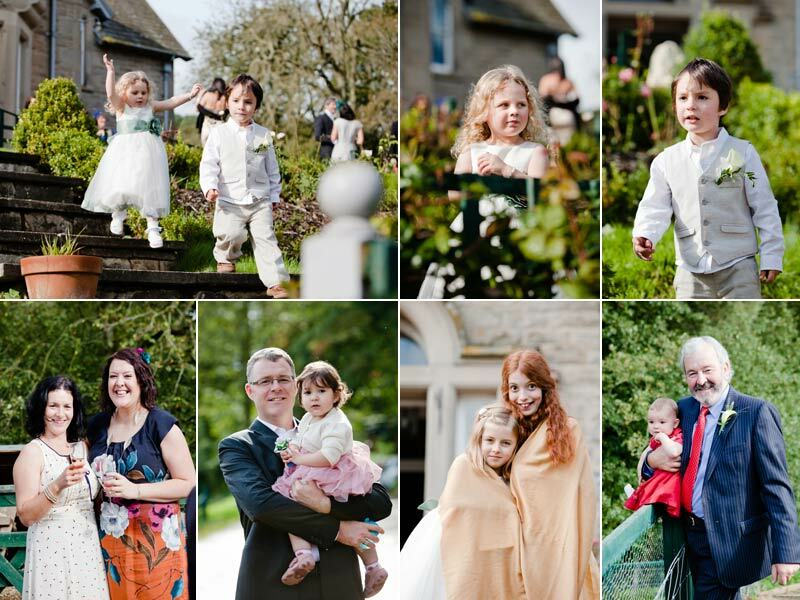 None the less, they all seemed to enjoy their trip! 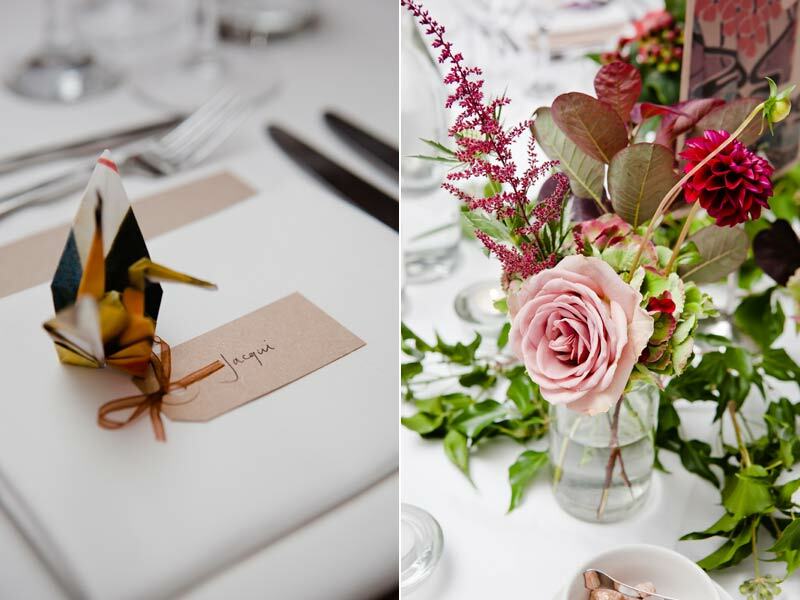 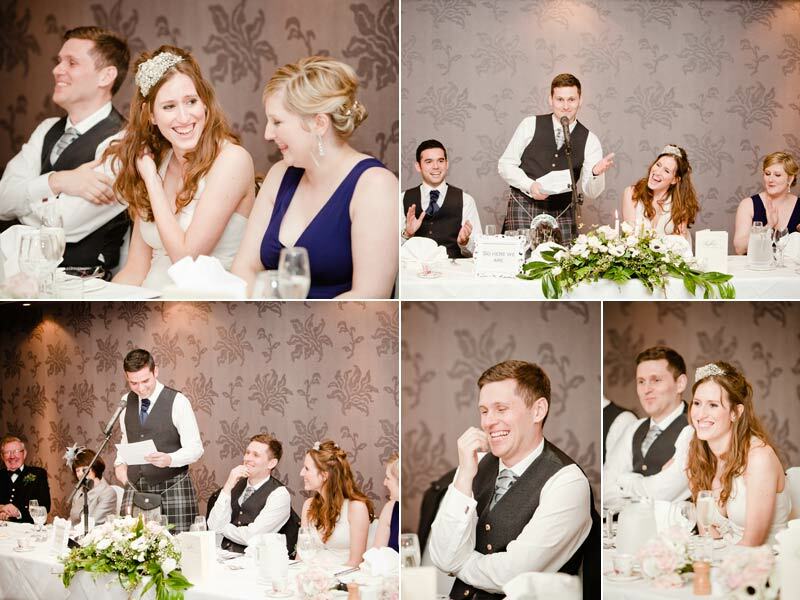 Cute little origami swans decorated the tables which, when opened were actually photographs of Jacqui & Steven! 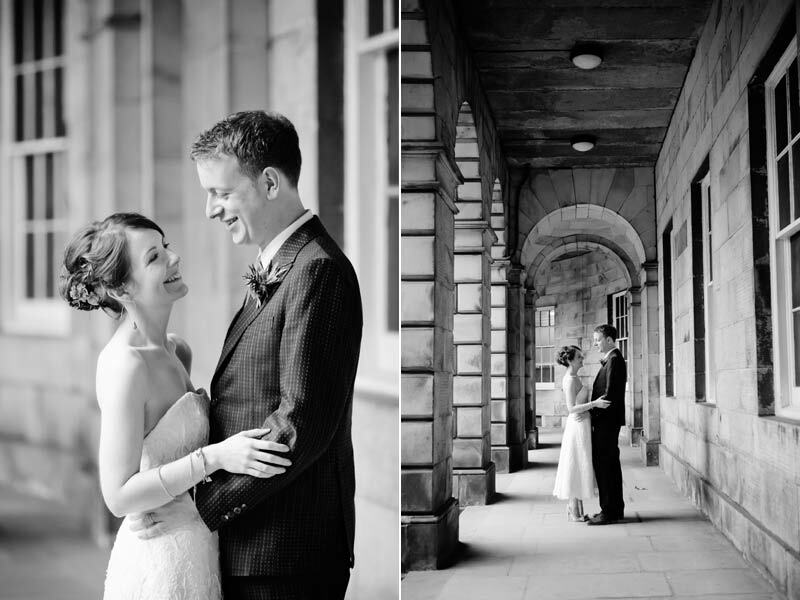 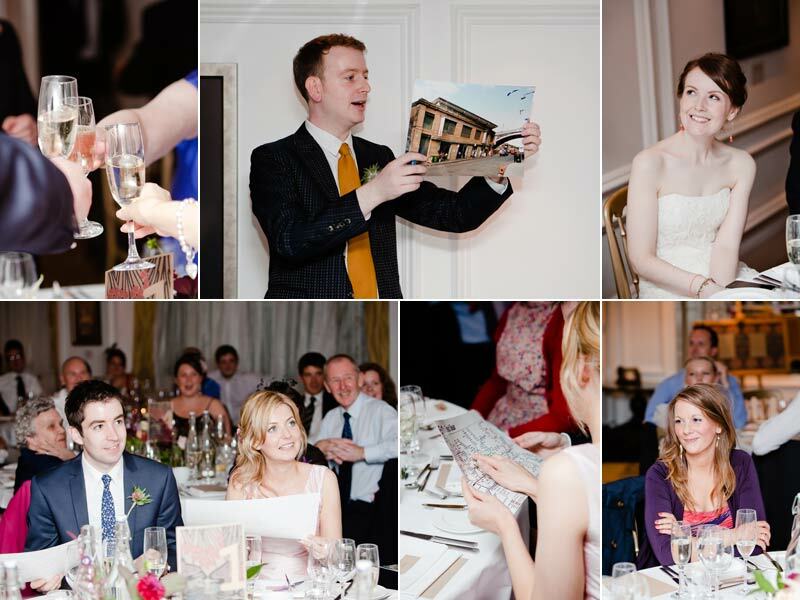 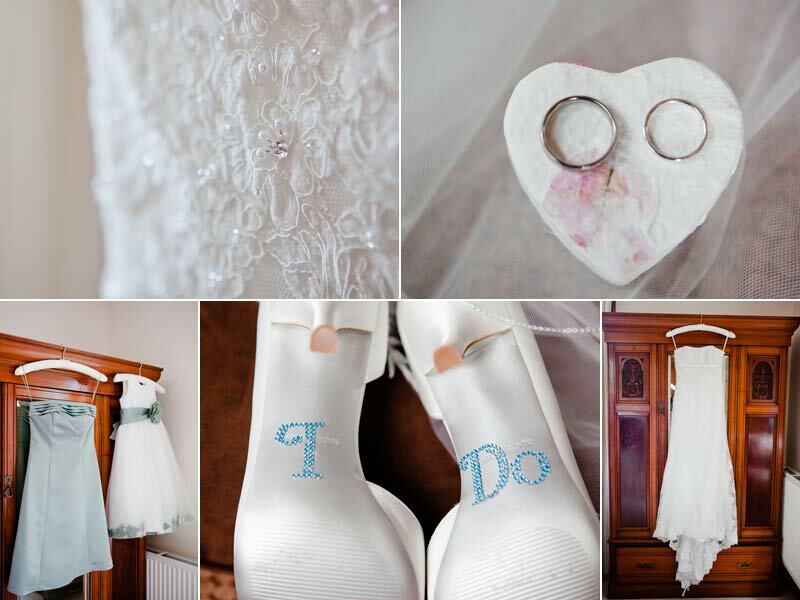 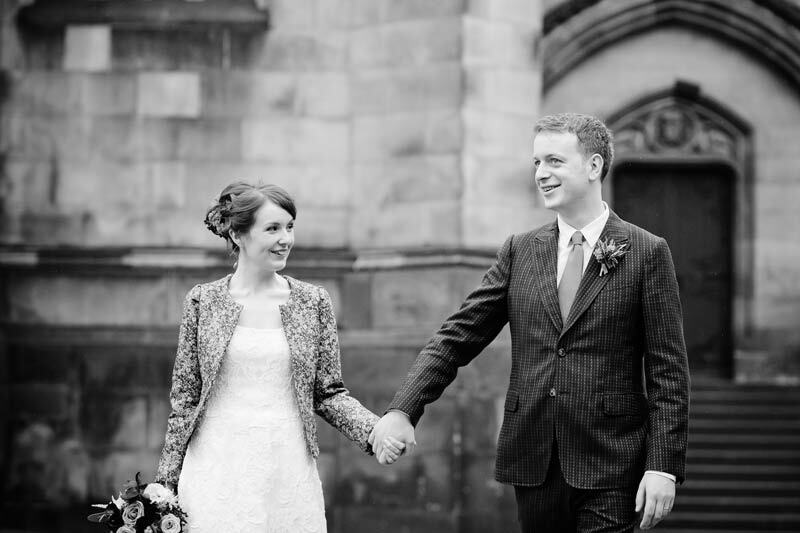 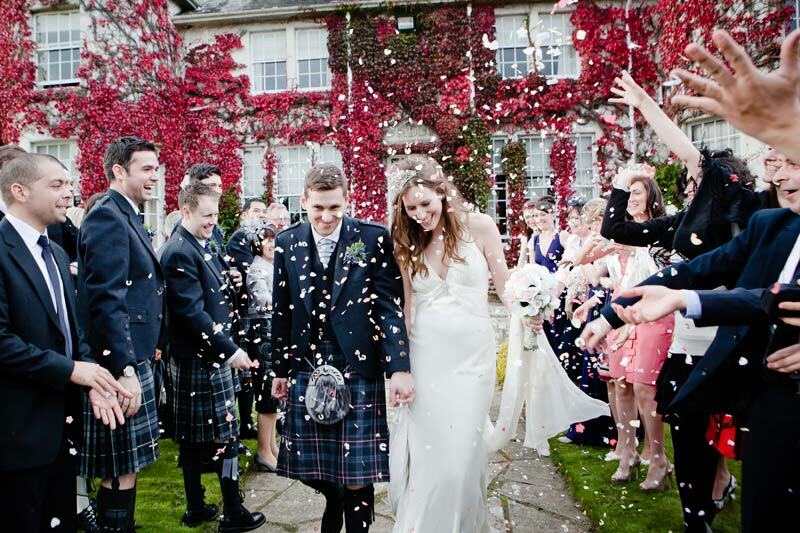 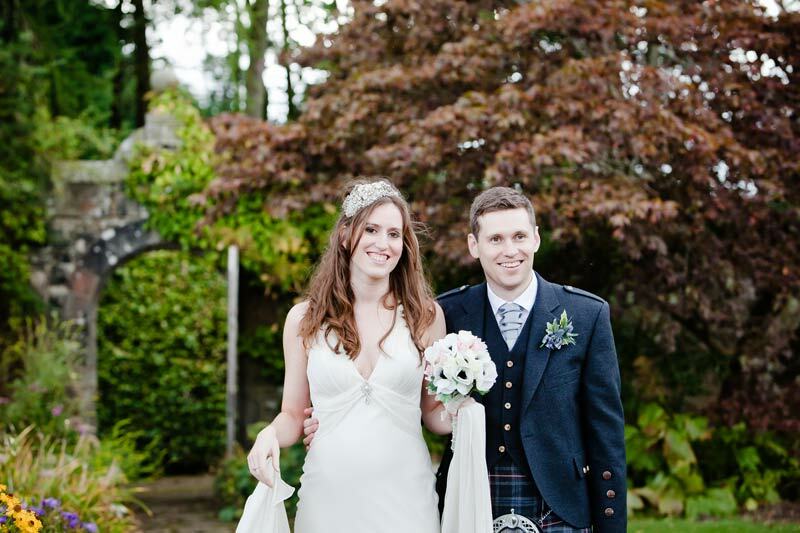 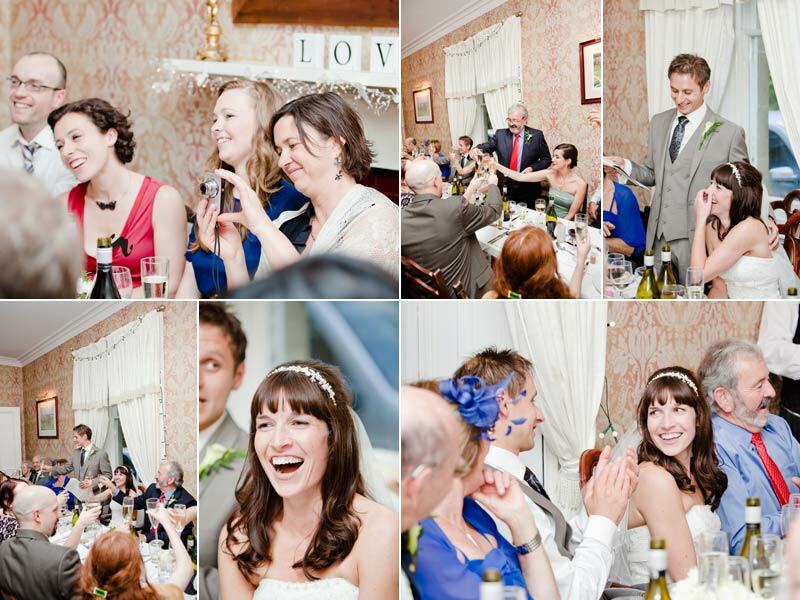 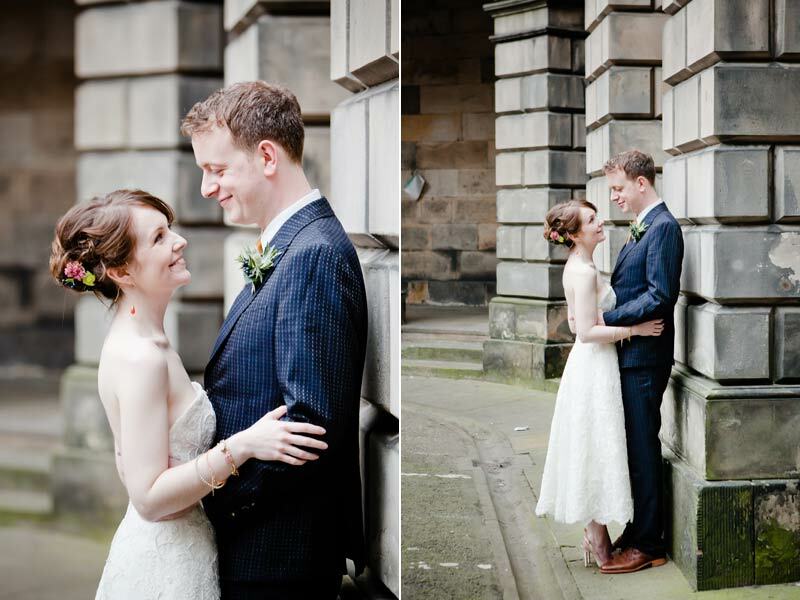 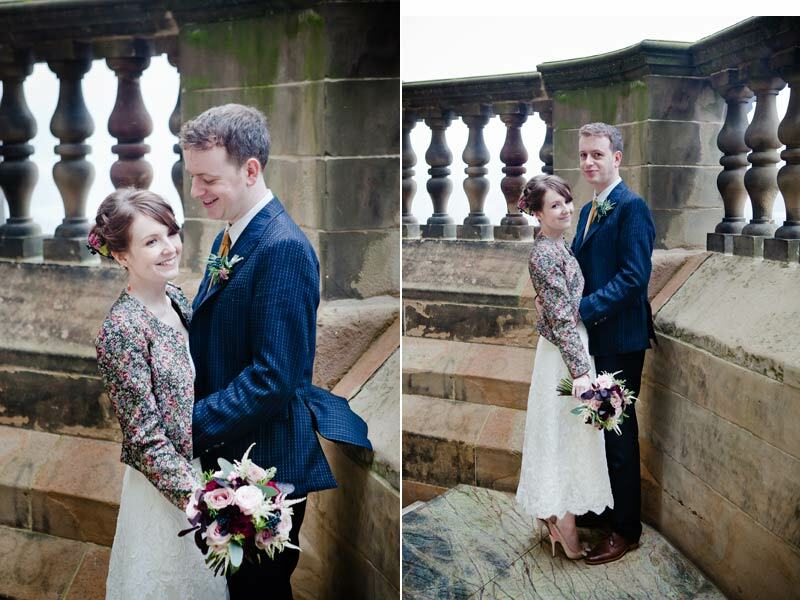 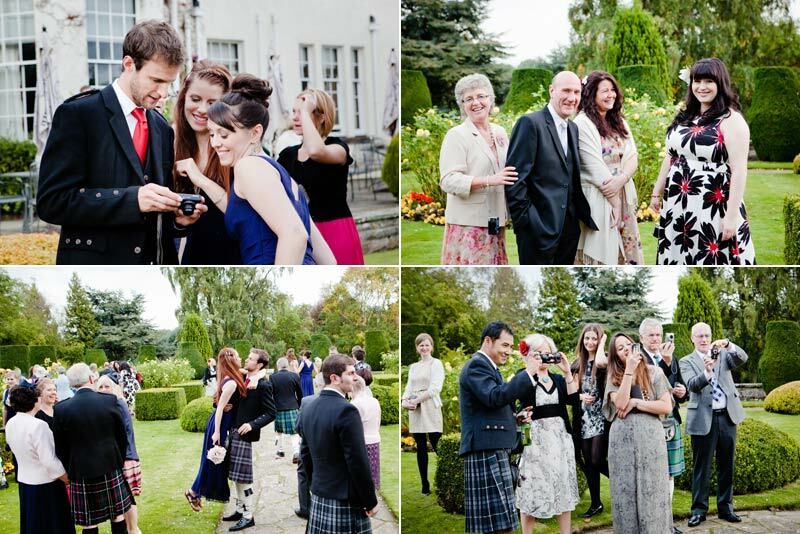 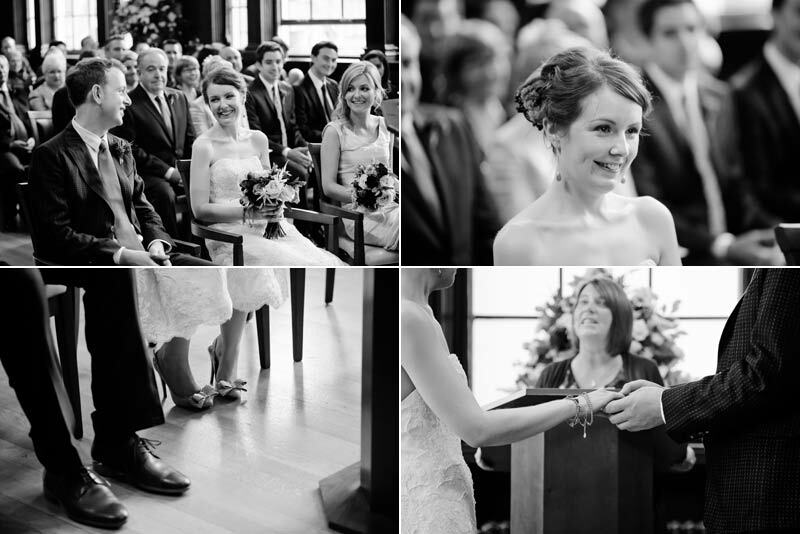 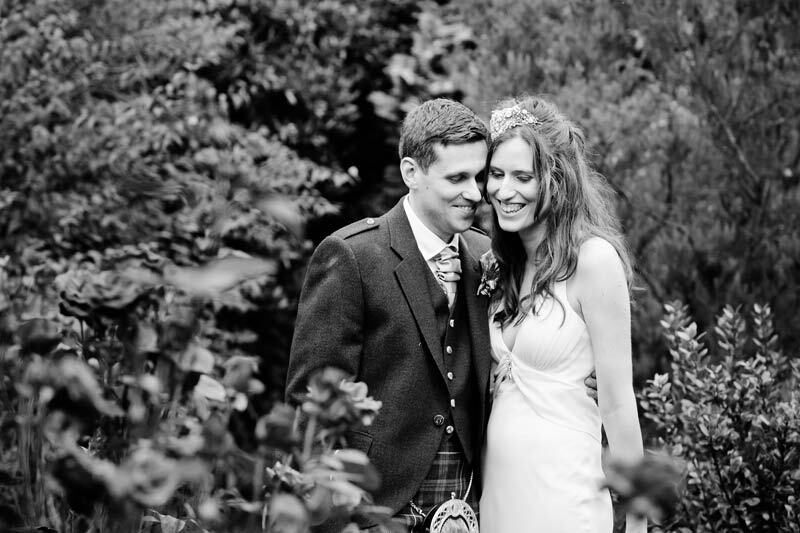 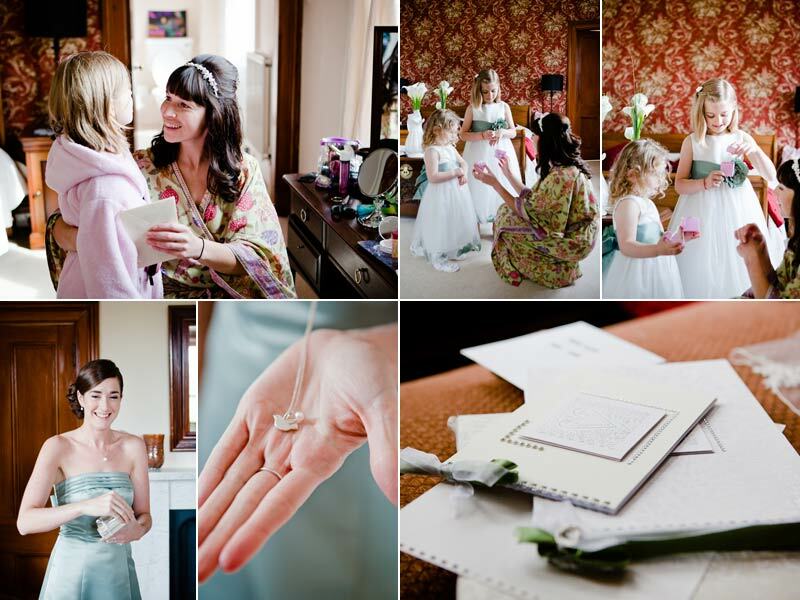 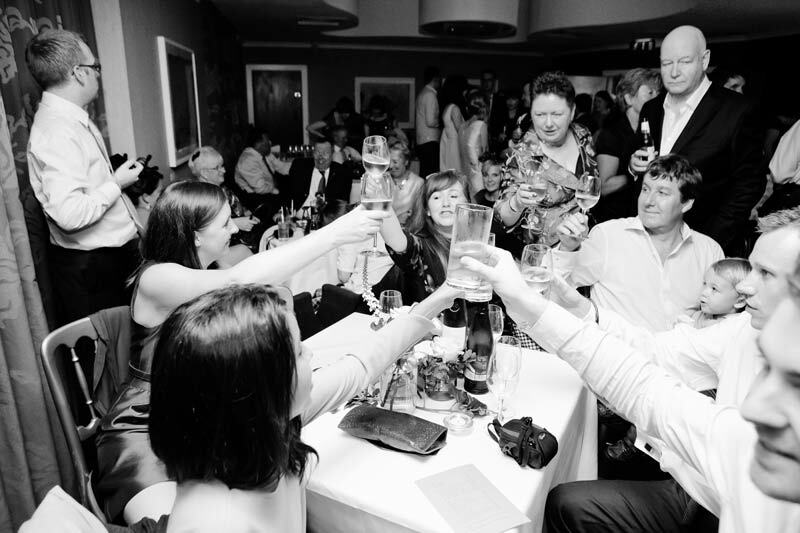 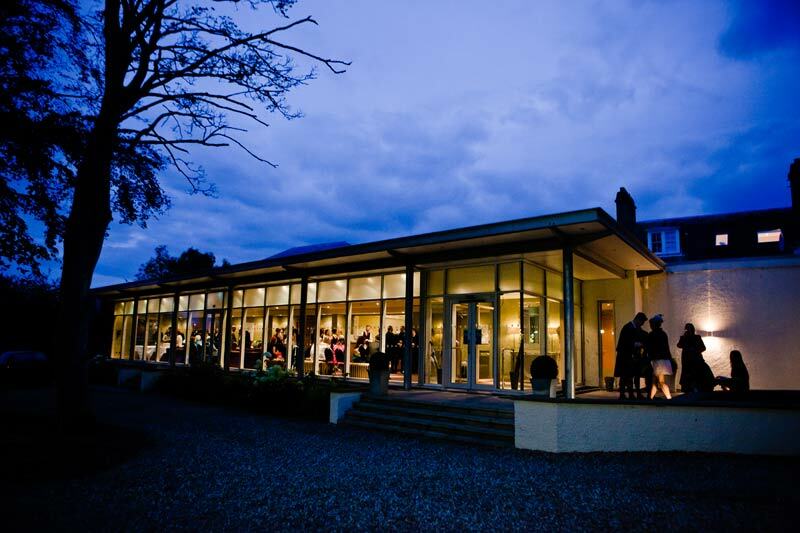 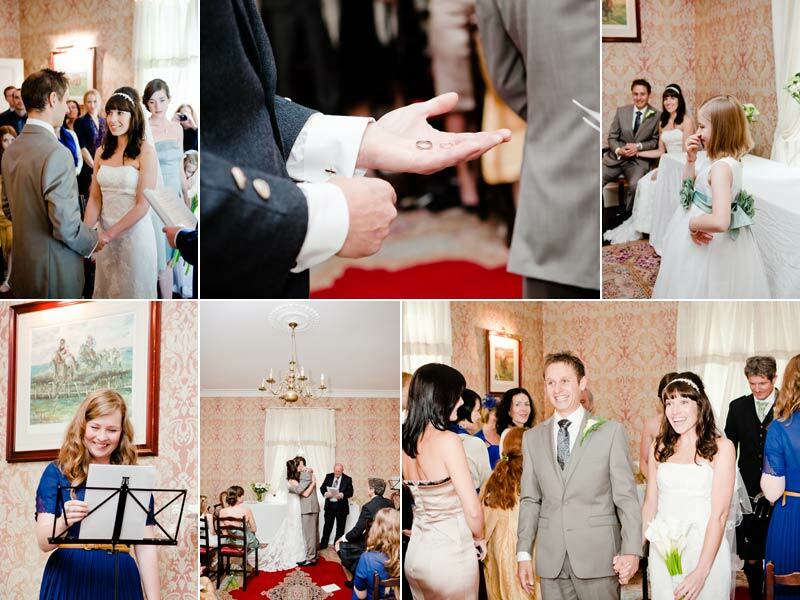 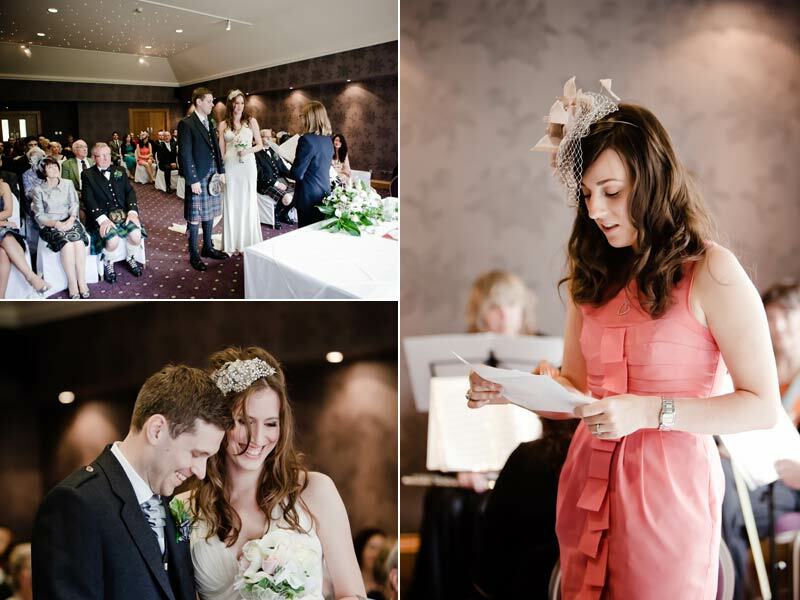 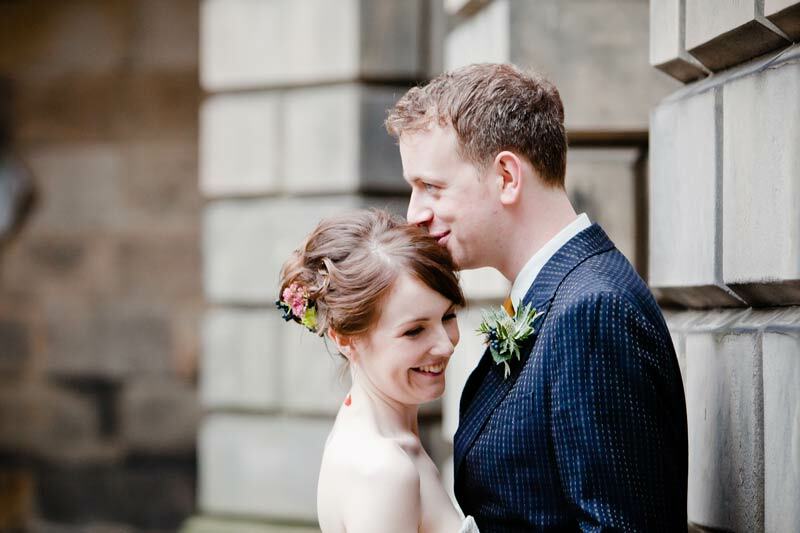 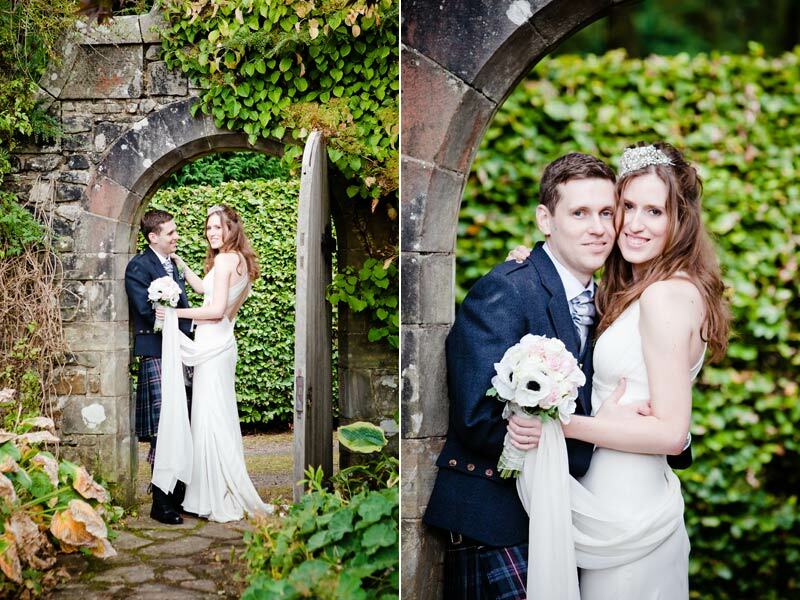 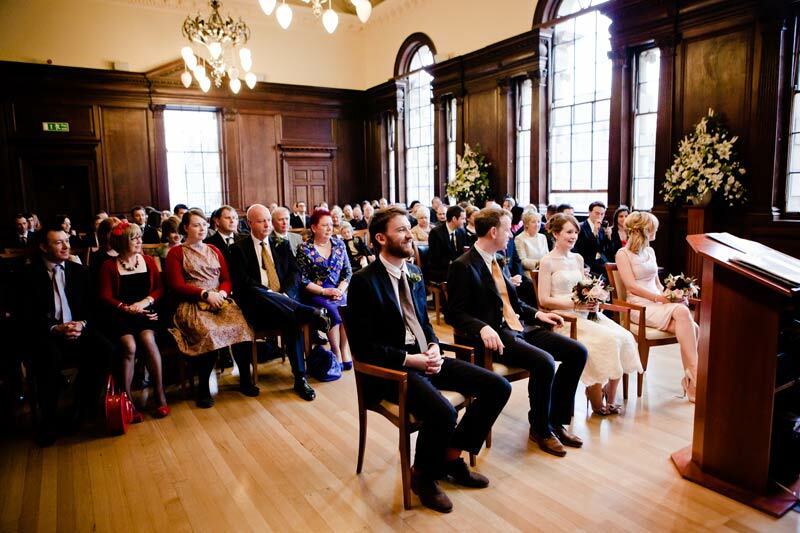 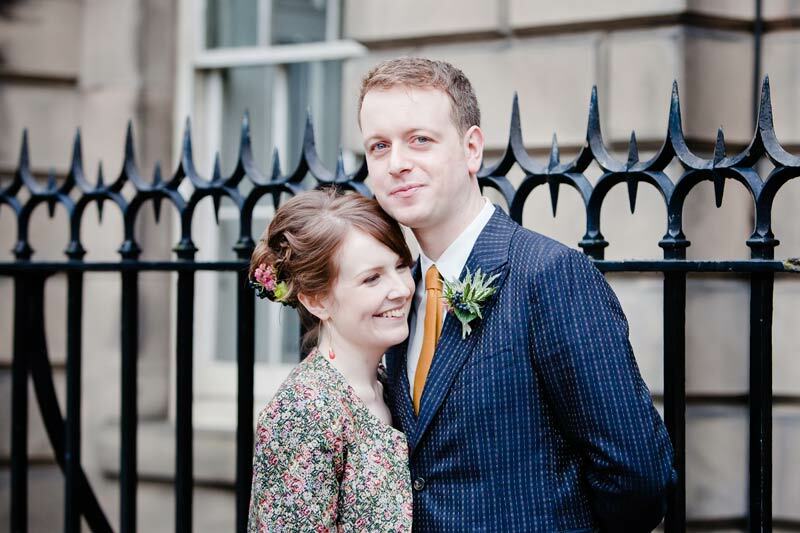 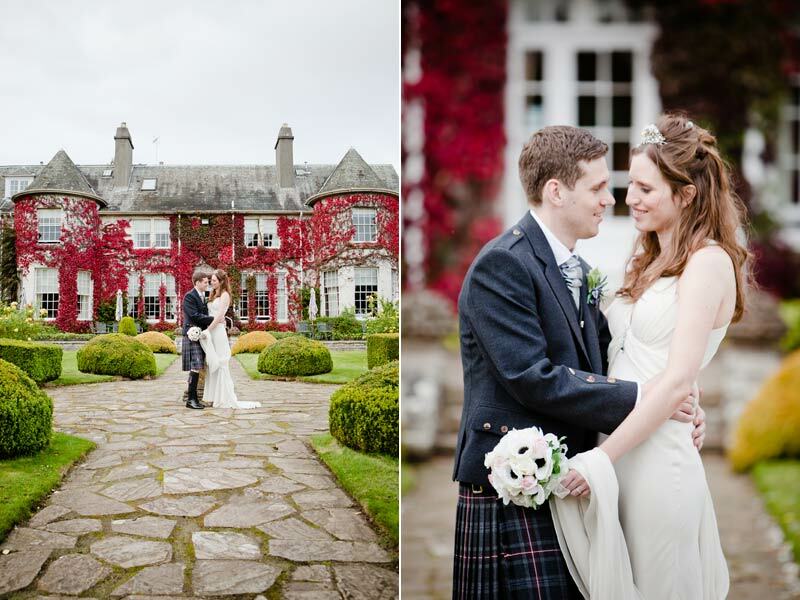 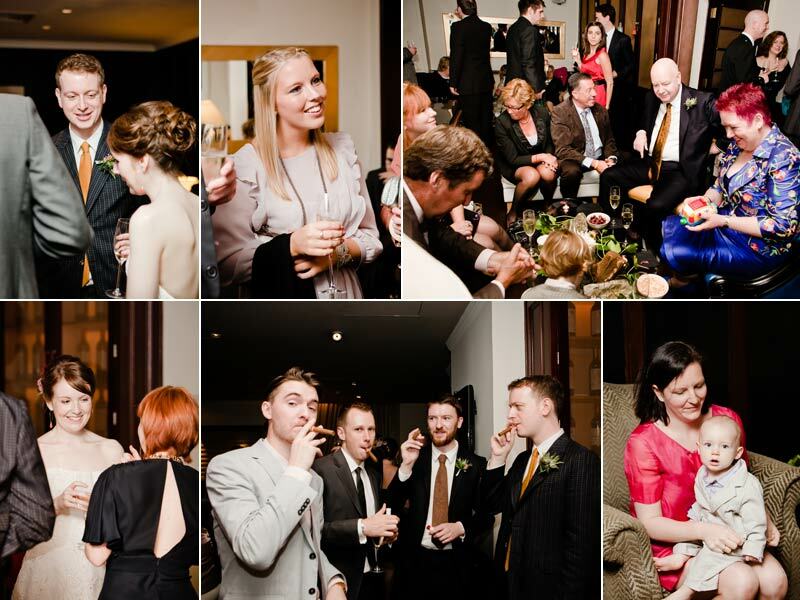 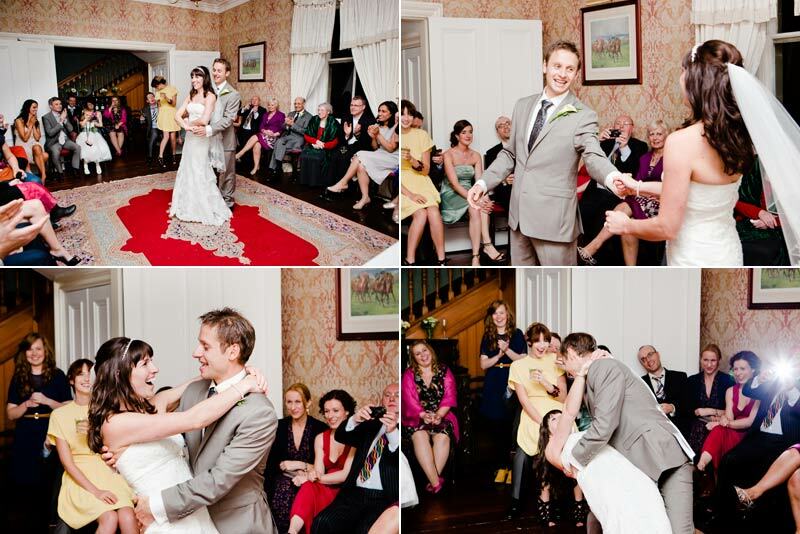 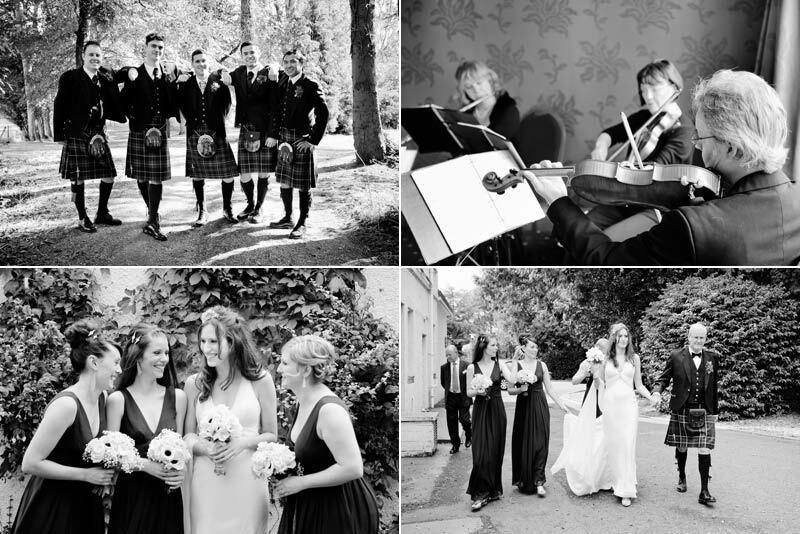 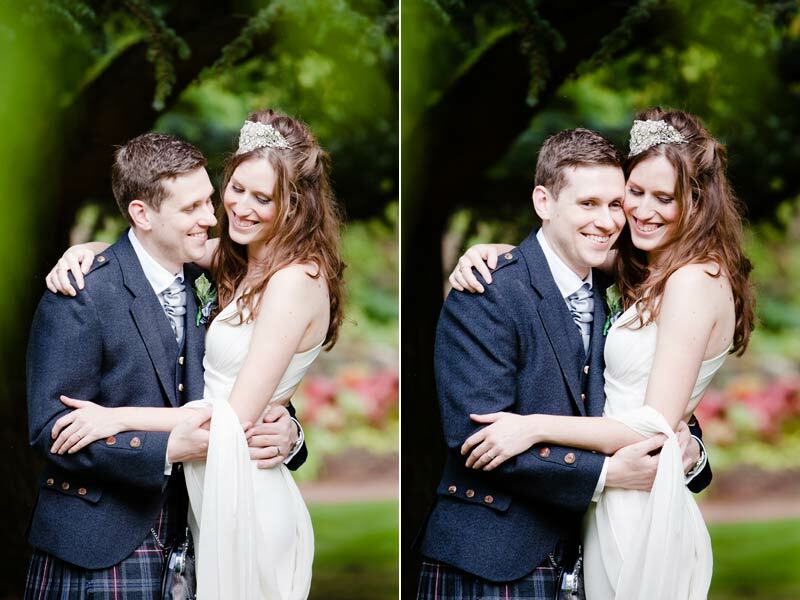 Rhoda and Euan got married at the Rufflets Hotel, St Andrews, Fife. 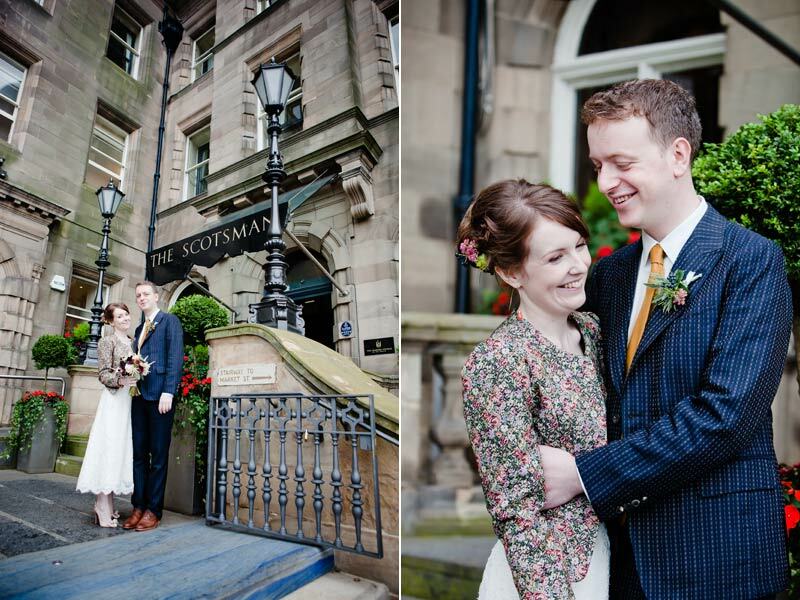 They had one of the few nice days September had to offer, which meant we got outside for lots of photographs. 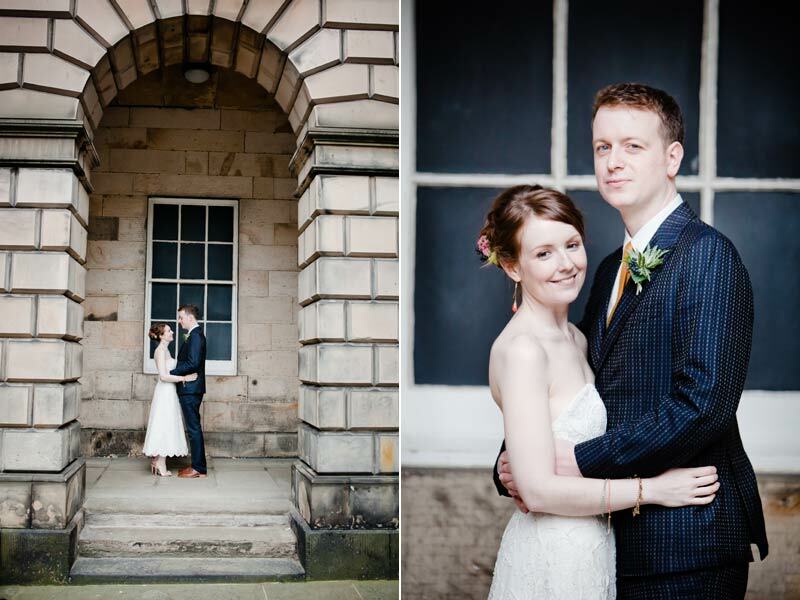 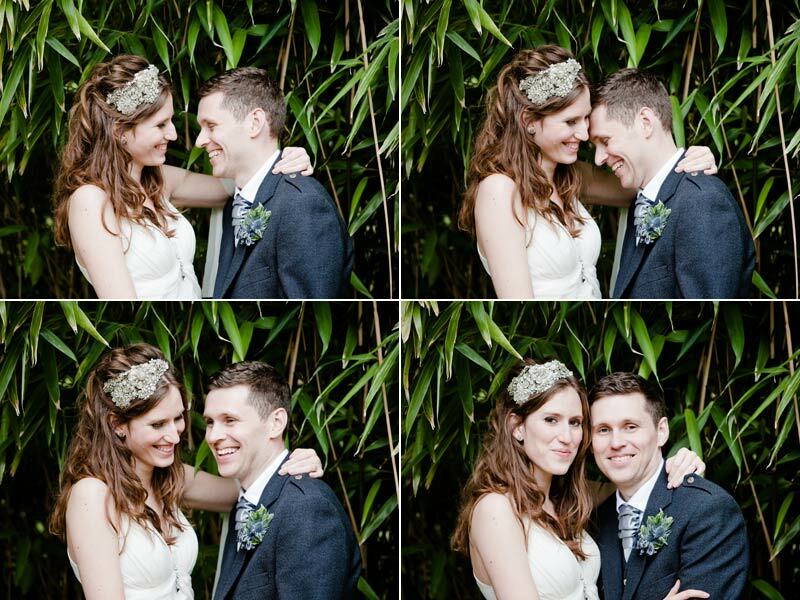 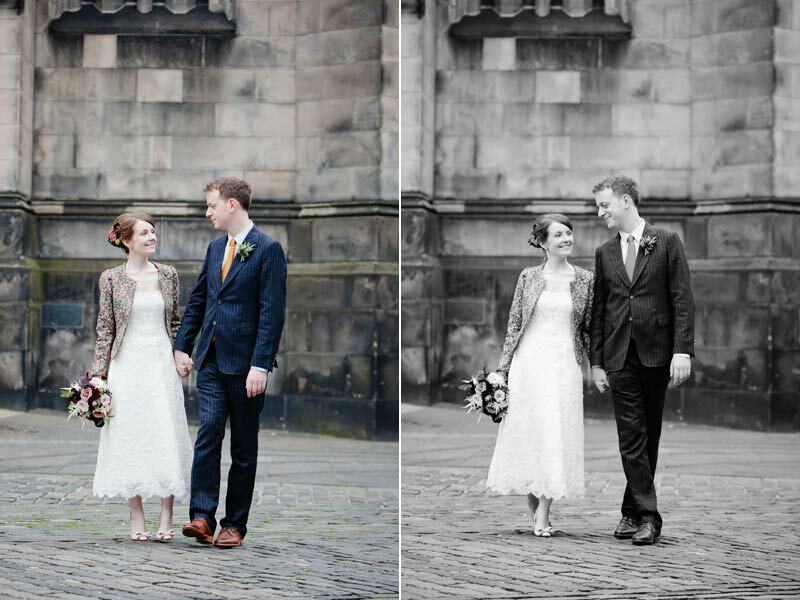 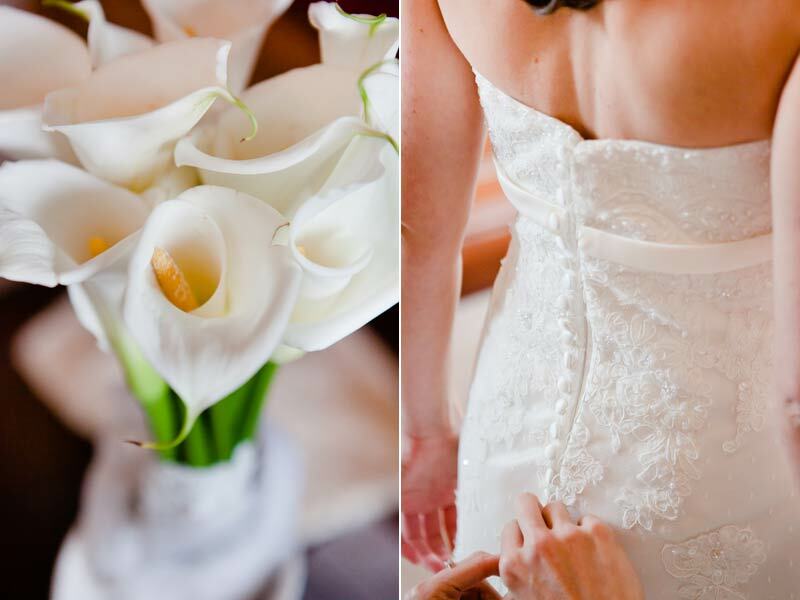 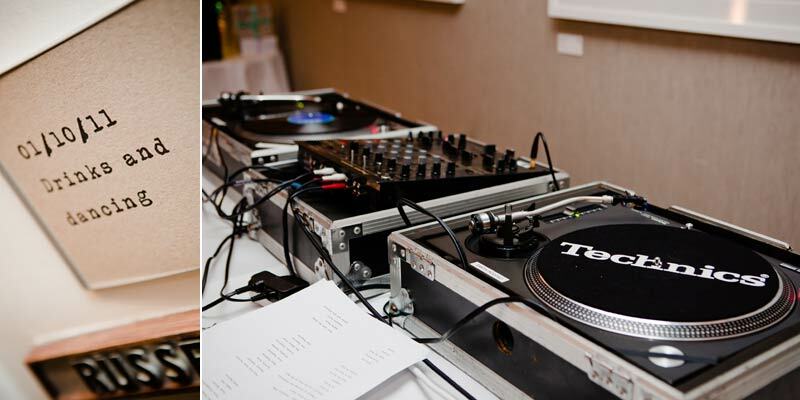 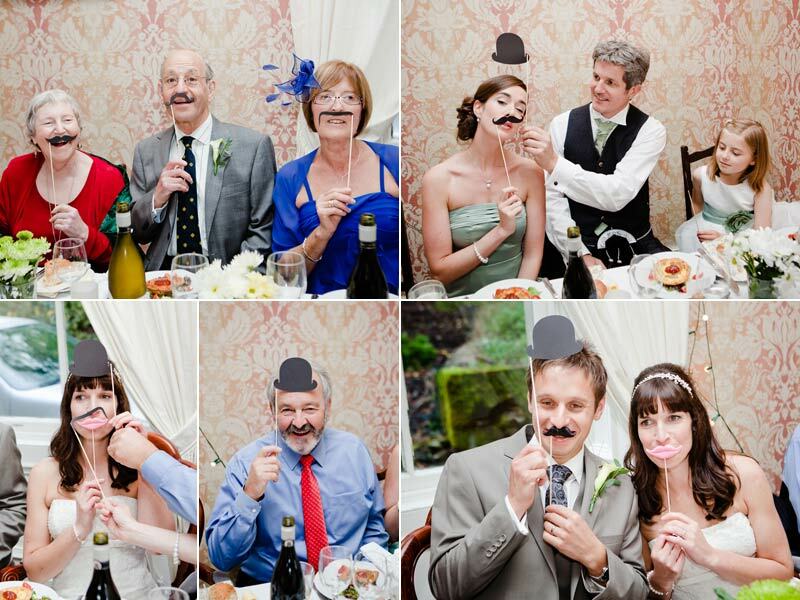 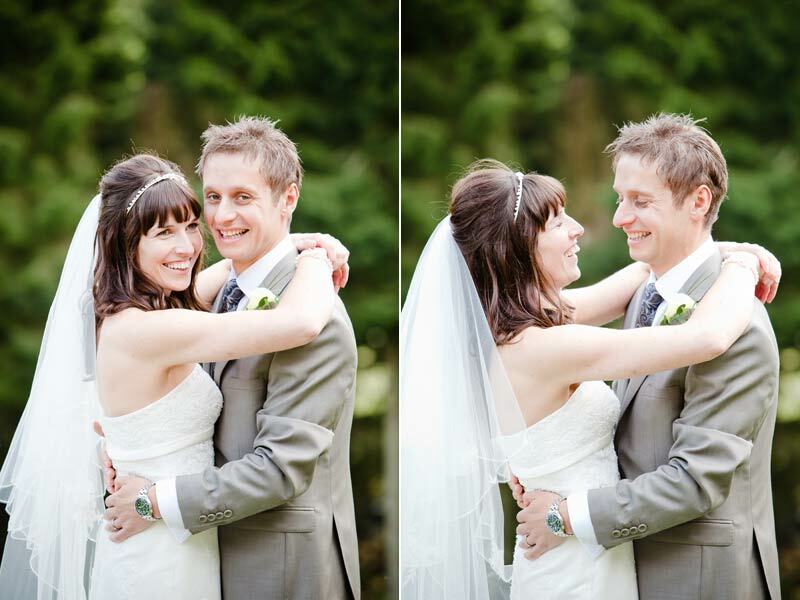 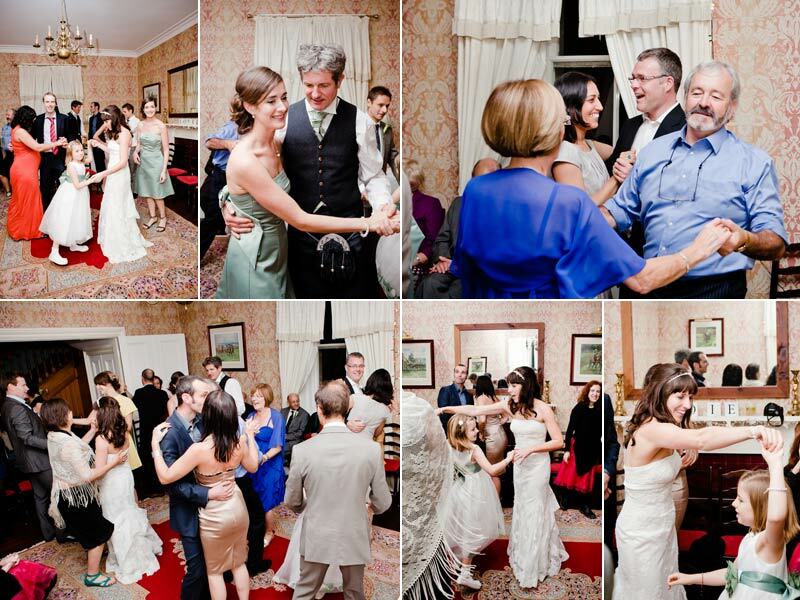 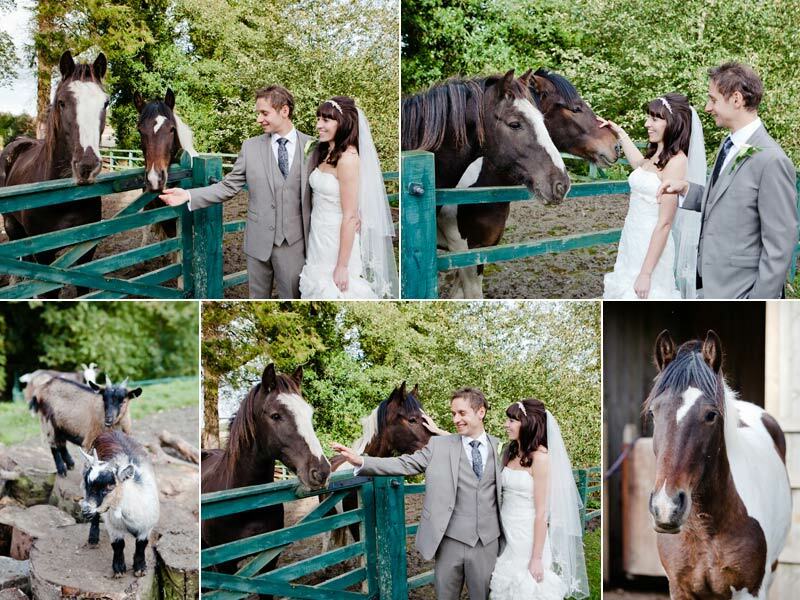 They look great together and where so relaxed, resulting in the most beautiful set of images. 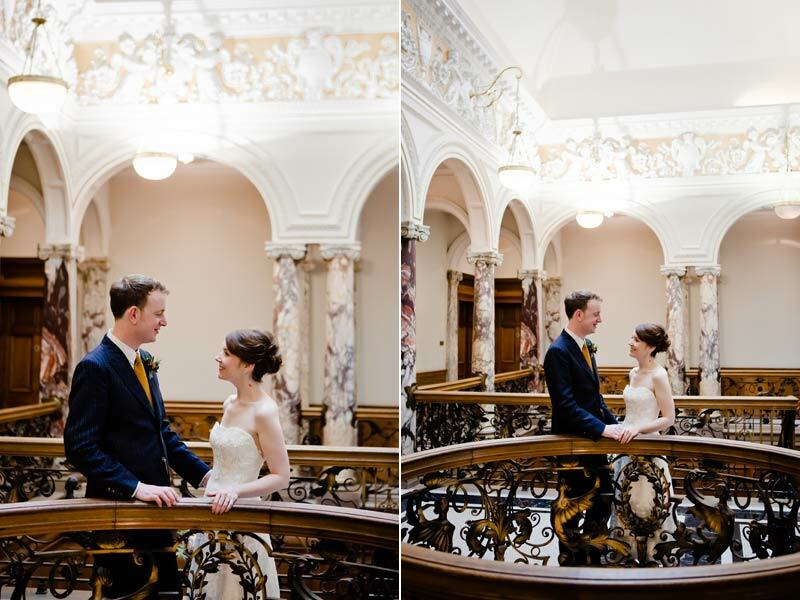 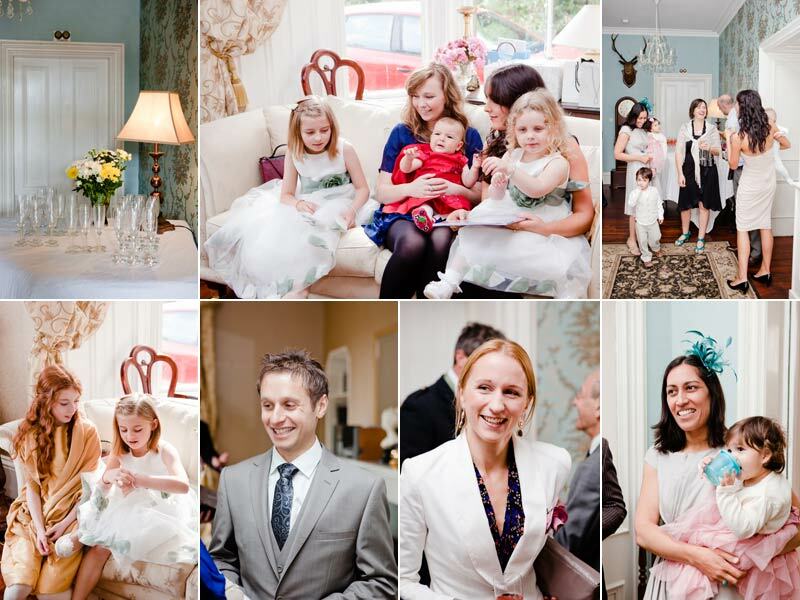 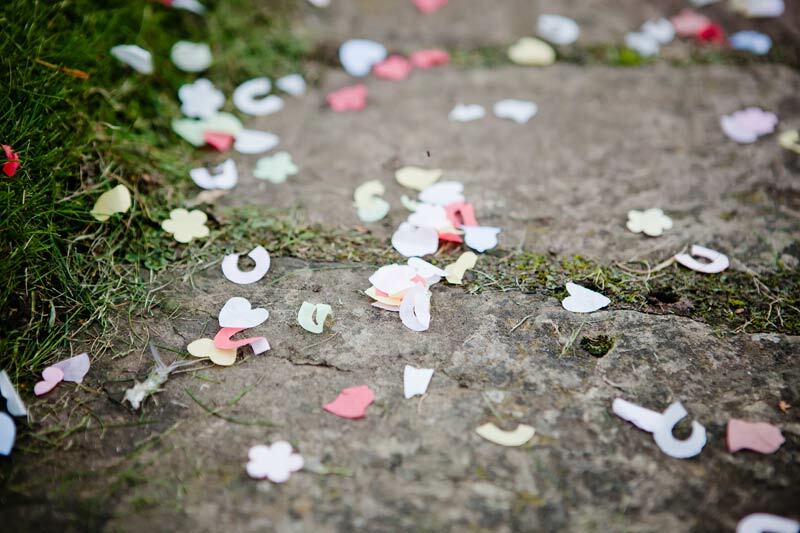 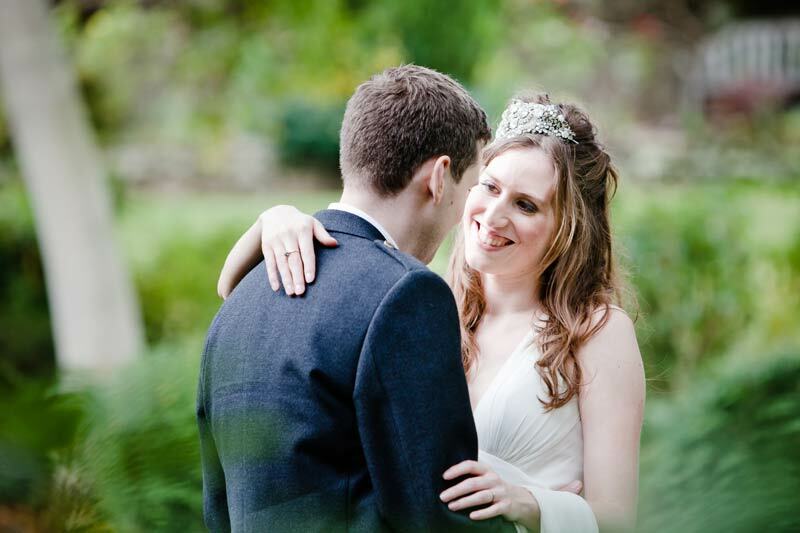 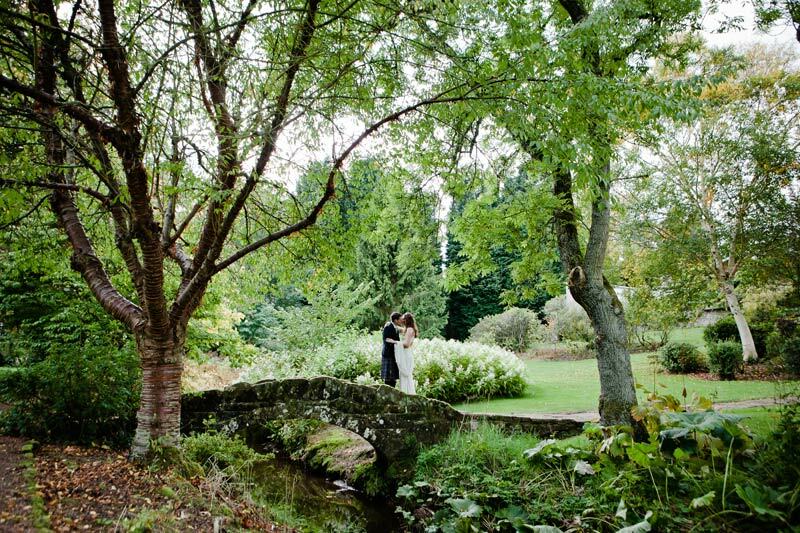 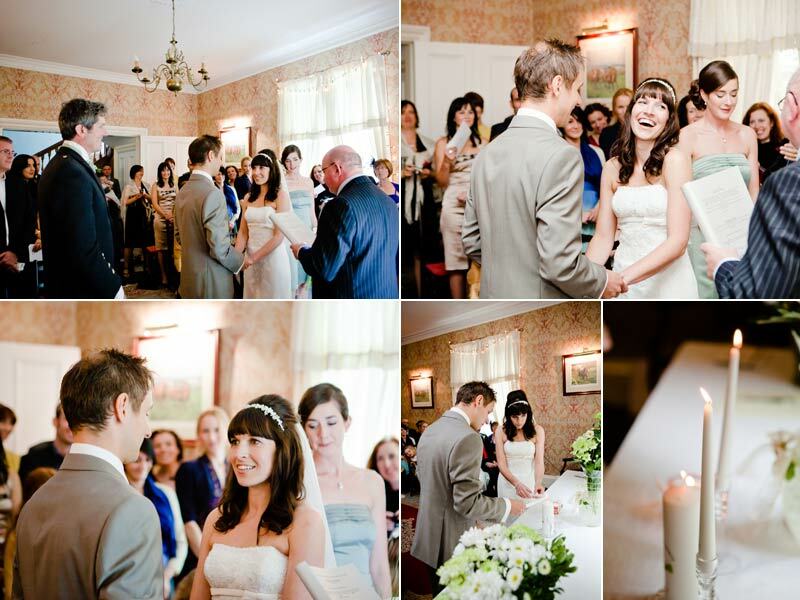 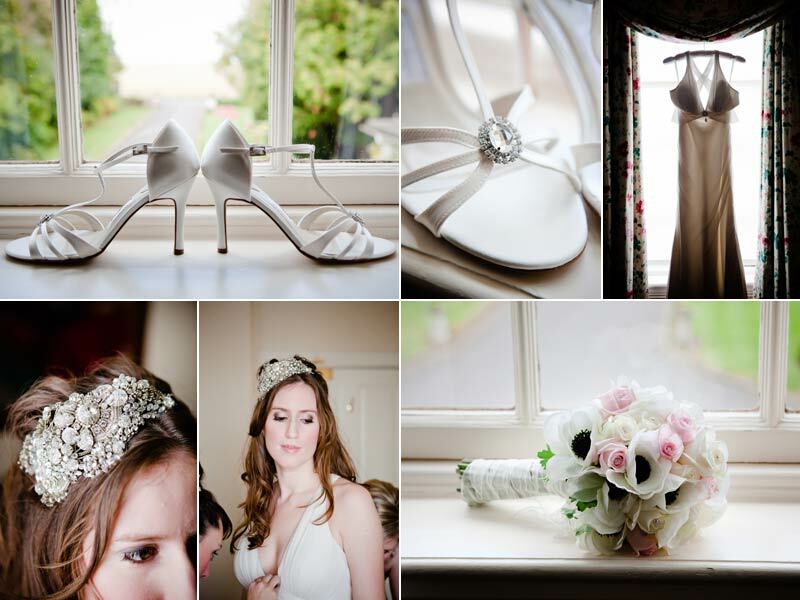 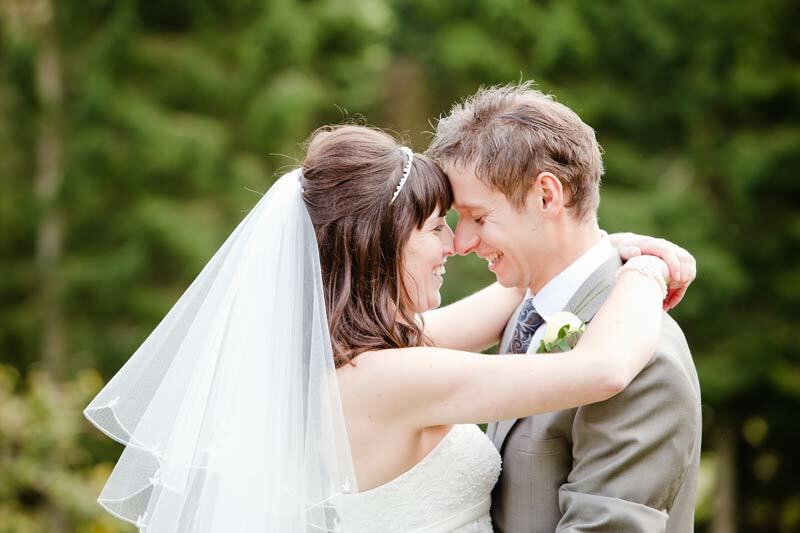 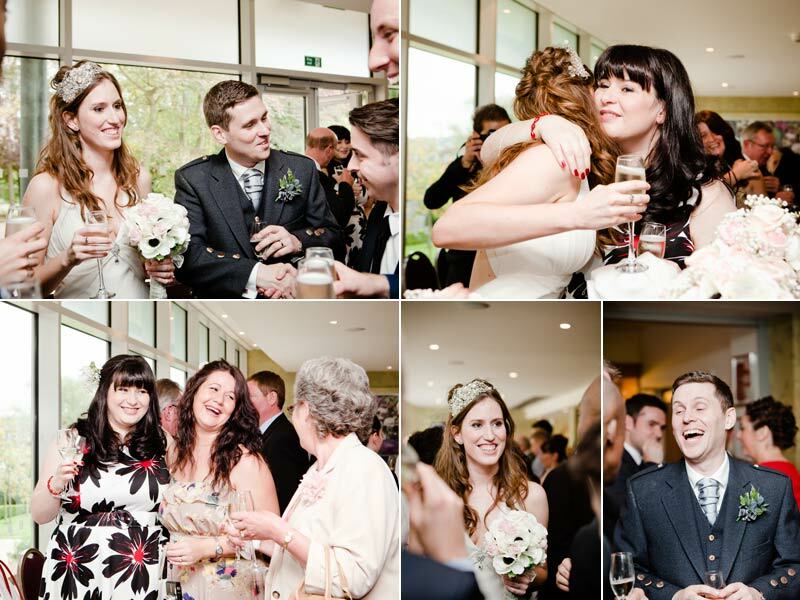 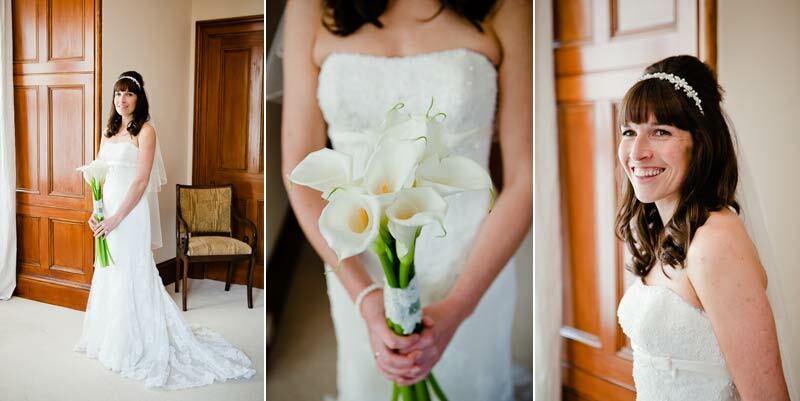 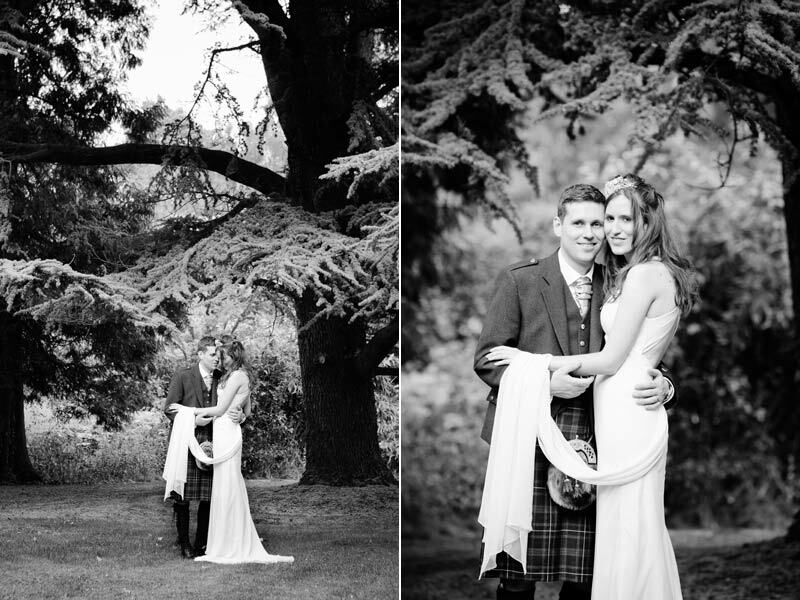 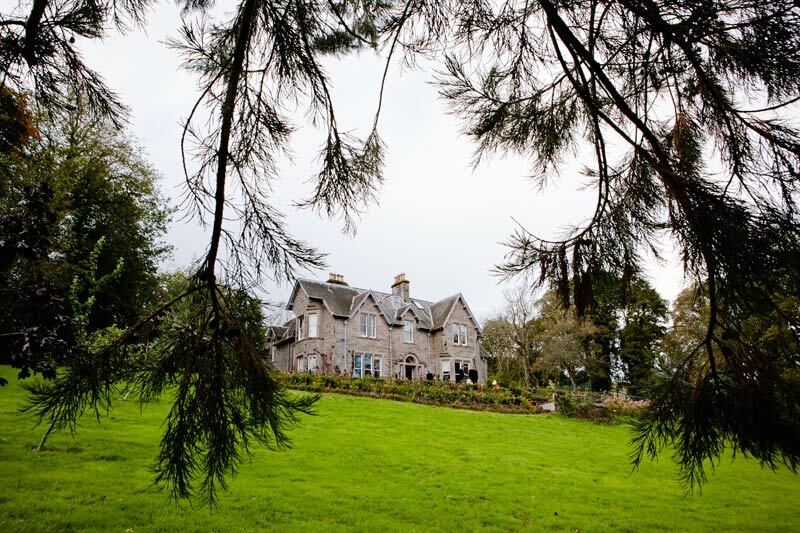 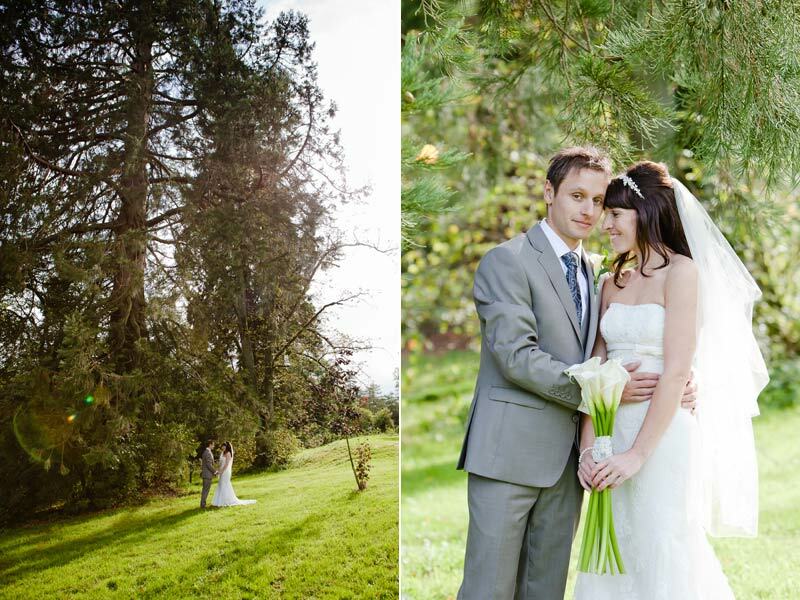 Ciara & Simon had the most lovely day, surrounded by close family and friends at Branxholm Park House. 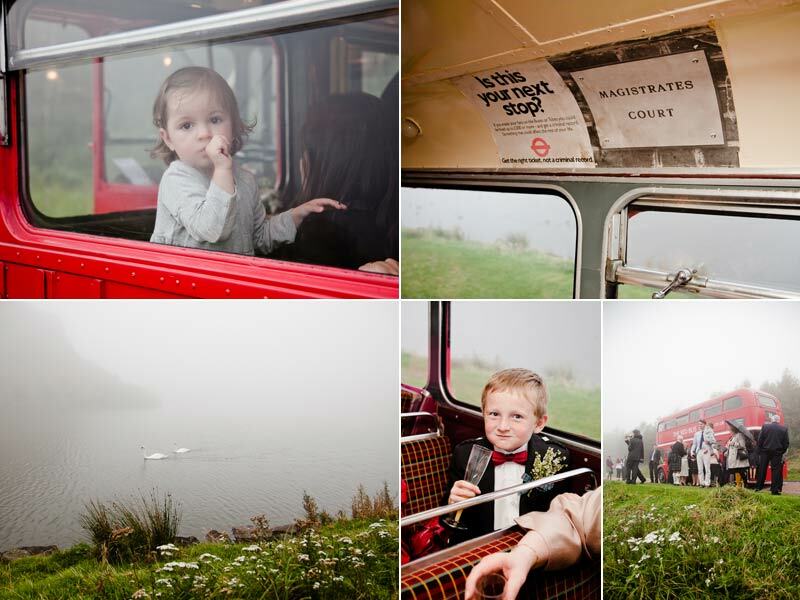 The ceremony was perfect with a beauitful reading of The Owl and The Pussycat by Maisie, finished off by the Jewish Tradition ‘the breaking of the glass’ The rain stayed off …well for long enough for us to get outside for a few photos.